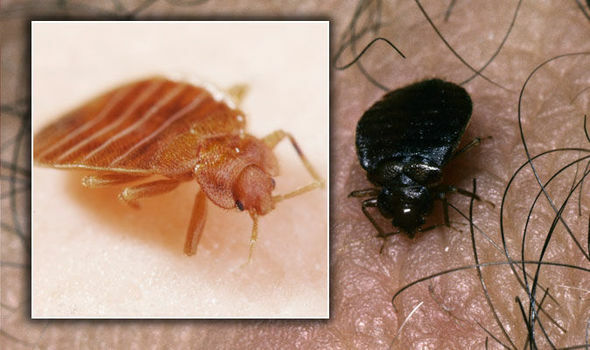 Bed bug bites: The one tell-tale sign that you have an infestation – are you at risk? BED BUG bites are most common when you’re sleeping, and can cause itchy, red bumps all over the skin. You could be at risk of a bed bugs infestation if you have this key symptom and sign of bites. This is how to get rid of bed bugs.